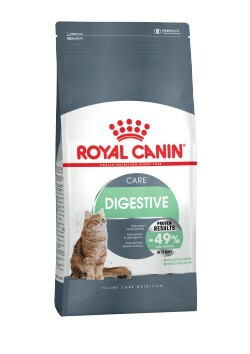 Feline Care Nutrition : DIGESTIVE CARE (ДАЙДЖЕСТИВ КЭА) 2 Кг. DIGESTIVE CARE (ДАЙДЖЕСТИВ КЭА) 2 Кг. DIGESTIVE CARE (ДАЙДЖЕСТИВ КЭА) 10 Кг.DIGESTIVE CONFORT (ДАЙДЖЕСТИВ КОМФОРТ) 4 Кг.